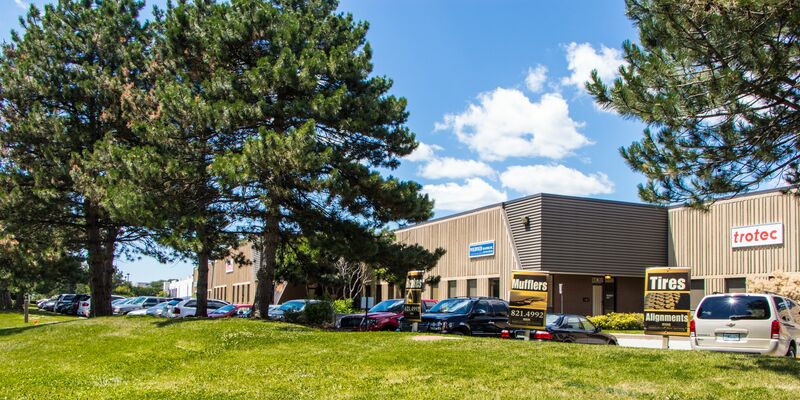 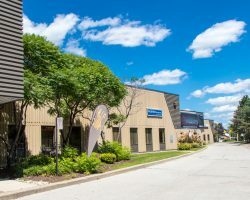 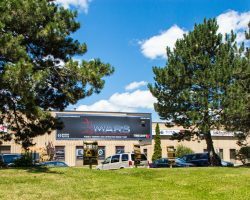 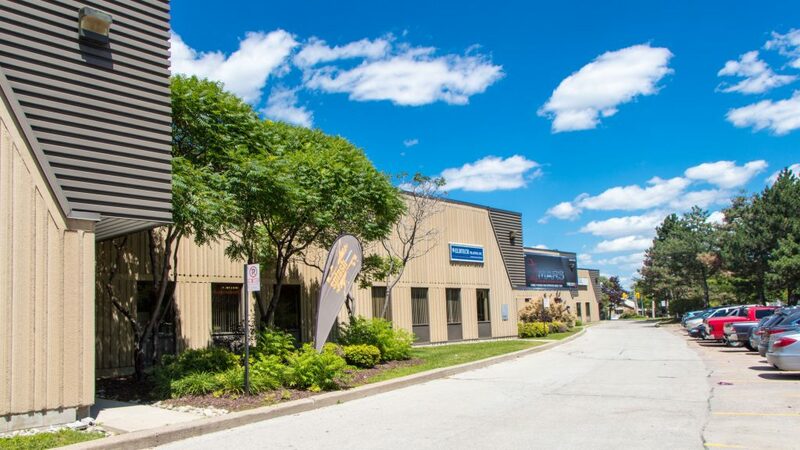 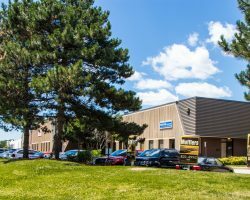 1705 Argentia Road is a multi-tenant industrial facility, situated on 3.4 acres of land and located in the Meadowvale Business Park in Mississauga, Ontario. 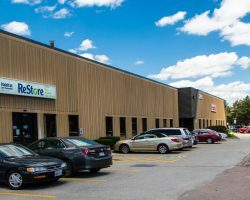 Constructed in 1980, the building features nine loading bays, three drive-in doors, and a ceiling height of 18 feet. 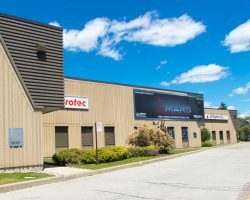 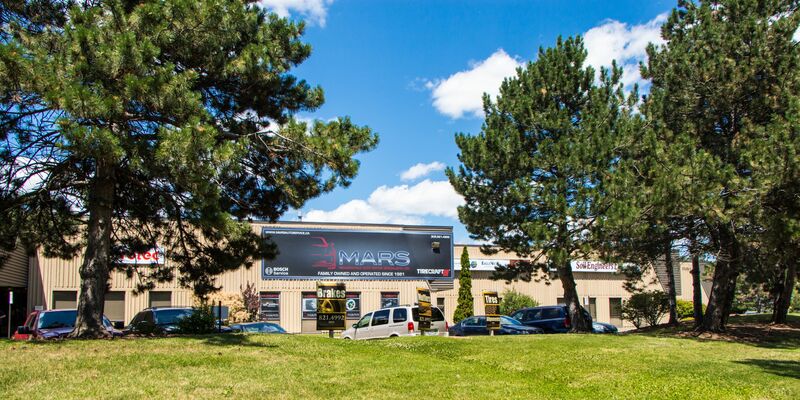 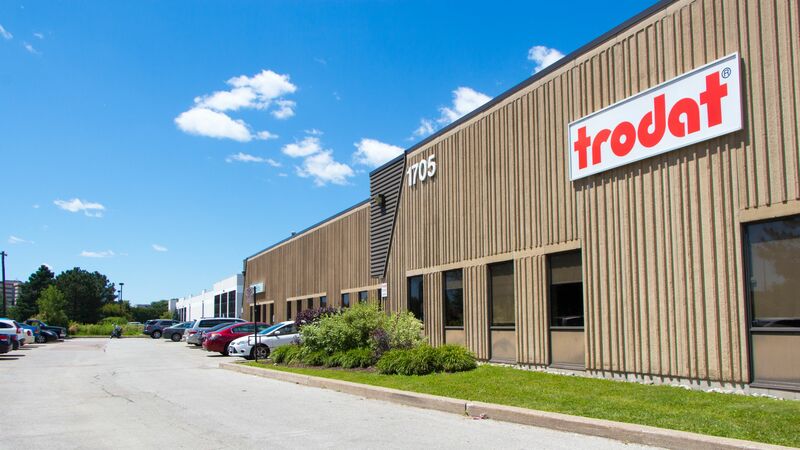 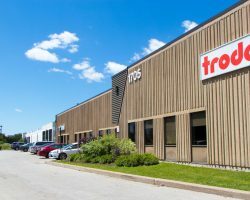 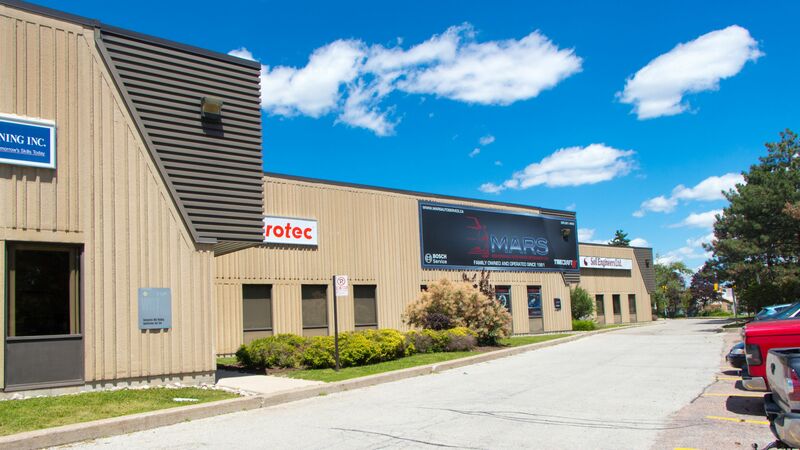 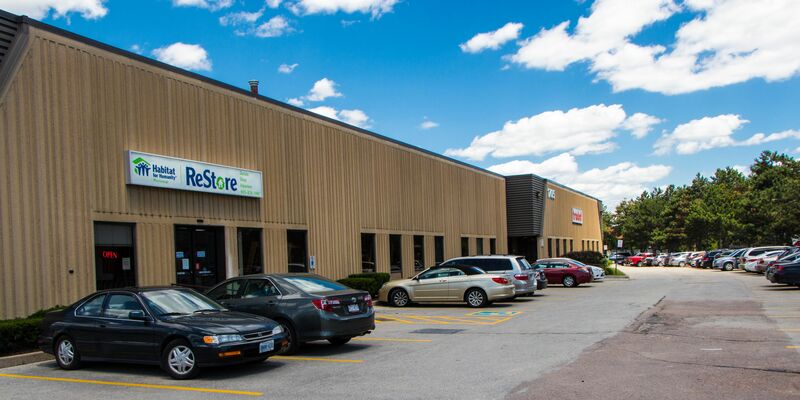 1705 Argentia Road comprises 61,708 square feet of leasable and is part of the GTA Industrial Portfolio.